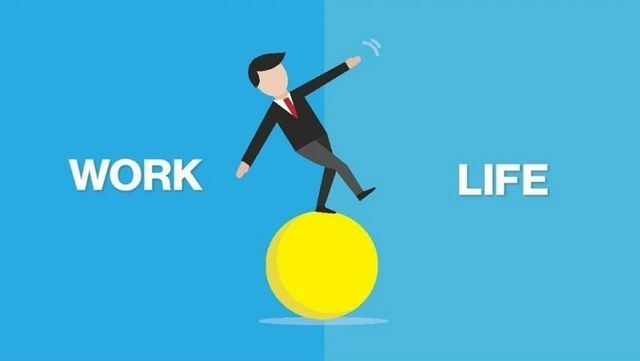 Employers and employees alike in the UK are being encouraged to celebrate National Work Week – a new initiative that is supposed to promote well-being and a better work-life balance. The idea was born out of increasing concern that workers in the UK in particular are putting in longer hours than ever, with a corresponding increase in stress and mental health problems, as well as damaging societal effects on family life. Entrepreneurs will be familiar with these pressures. Research shows business owners and managers routinely work long hours and miss holidays. Many find that their staff are following suit.